We can help you create an inviting and exciting place to kick back and relax with our excellent selection of swimming pools for your home in the Greenville and Anderson area. We carry a high-quality selection of hot tubs & spas, making it easy to choose the one that fits your home and your requirements in Greenville and Anderson, South Carolina. Welcome to Outside In Leisure Products! in the Upstate of South Carolina. We can help you create an inviting and exciting place to kick back and relax with our excellent selection of swimming pools for your home in Greenville. Don’t delay shopping for hot tubs & spas because you haven’t been able to find the one you truly love. We carry pool tables in a wide range of styles and prices to meet your requirements in Greenville. Whether you are shopping for an above-ground pool or are interested in adding a pool table to your home’s basement, you won’t be disappointed with the quality of our products, the selection we offer, or the services we provide. At Outside In Leisure Products, our products are factory-direct, available at the best prices, and will offer you and your family years of enjoyment at your home in Greenville, South Carolina. 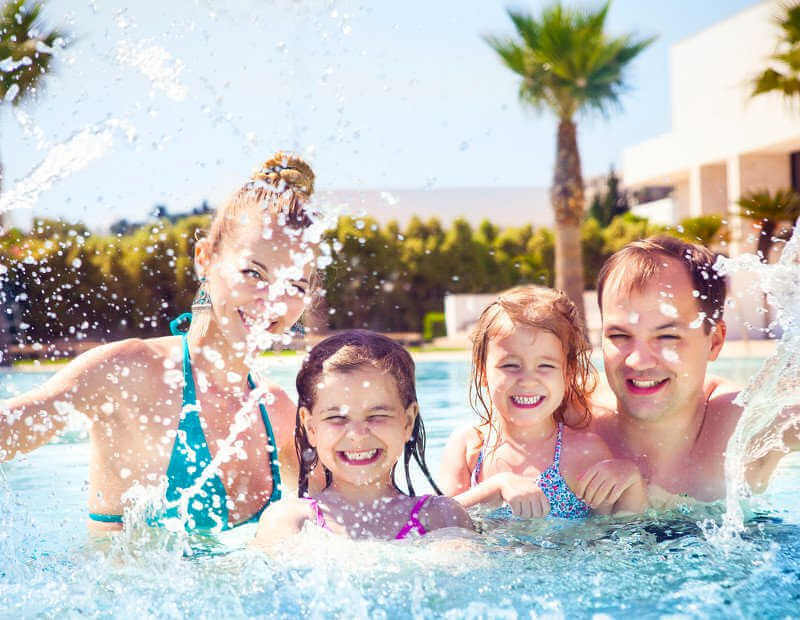 When you shop with us, our experienced team will help you choose the swimming pools, pool tables, and hot tubs & spas that meet your requirements and your needs. Got Any Questions Or Inquiries? If you are ready to enhance your outdoor living space and add quality products and equipment to your home, contact us or come by one of our two convenient locations today. With more than 20 years of experience helping our customers achieve their goals, we know you won’t want to shop anywhere else. We look forward to seeing you soon! Greenville, Spartanburg, Asheville, Simpsonville, Mauldin, Powdersville, Fountain Inn and Anderson areas. Relaxing is Easy with Hot Tubs!